Our wall murals will help your business stand out! 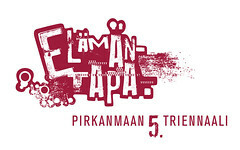 Pirkanmaa Triennal Website by Salotto. People are more interested in portraits, so I decided to answer everyone together.